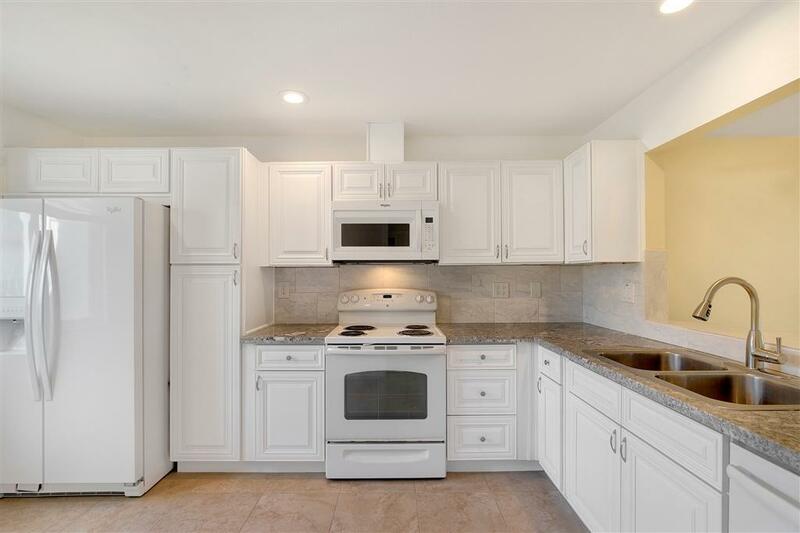 3109 Evening Way B, La Jolla, CA 92037 (#190018251) :: Neuman & Neuman Real Estate Inc.
REMODELED LA JOLLA CONDO! 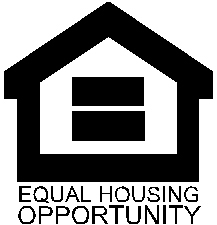 Nestled in a premium location within the complex, all this home needs is you! 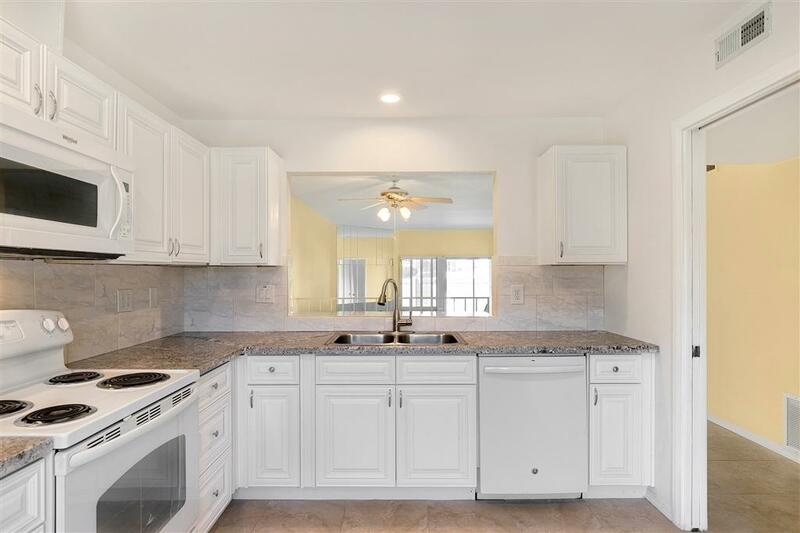 Remodeled throughout to feature new paint, tile flooring throughout, white kitchen cabinets, accented by gray/white swirl granite counter tops, all new white appliances and a breakfast nook. Both bathrooms have been remodeled as well & plumbing updated. Two patios and 2 car side by side garage parking. Location! Location! Location! Walk to shopping, movies, restaurants, and the beach! 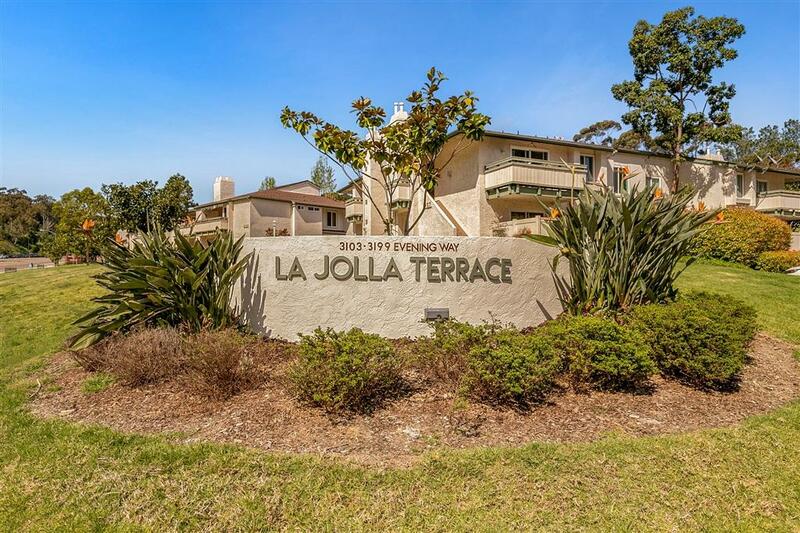 Enjoy the gorgeous La Jolla weather all year long in the fenced patios off the master bedroom and living room. 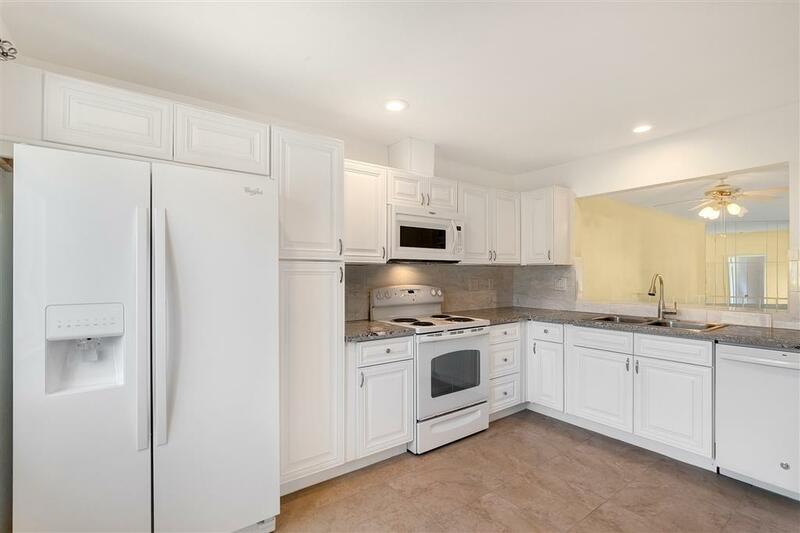 Blocks from UCSD, The Shops at La Jolla Village, chic restaurants, Whole Foods, theater, new trolley line, world class beaches and so much more! Enjoy a new hot water tank too. The two car detached garage adds convenience and extra storage space. To top it all off, the community offers a sparkling pool and spa for your enjoyment. To see it is to love it!